There can’t be many settings more beautiful at Christmas time than Bruges, with its cobbled streets, historic buildings and horse drawn carriages plodding by. Beautiful medieval squares lit with colourful lights, pleasant shopping in the magically decorated streets, skating on the ice rink on the Grote Markt, or just enjoy the atmosphere in many of the restaurants and cafes with good food and hot chocolate – and this is just the start of your tour. Free morning to relax. 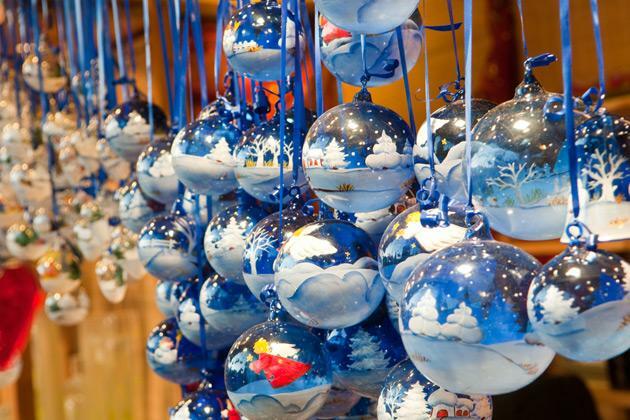 This afternoon we will travel to Aachen where the Christmas market is set around the cathedral and town hall. Try a local speciality, a kind of gingerbread called Aachen Printen. 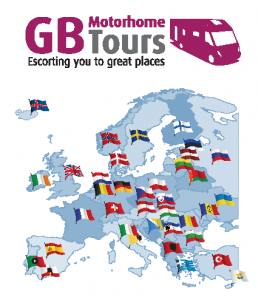 This tour starts and finishes in the UK with fully flexible Dover/Calais ferry crossings included in the price so no optional package applies. If you would like to cross via Hull/Zeebrugge this is no problem with a supplement or if you would prefer to make you own cross channel arrangements with a reduction in tour price and meet with the tour at the first campsite in Bruges, again this is no problem. For prices on either option please contact us with your requirements.